The 1970s was an enormously creative period for experimental film. Its innovations and debates have had far-reaching and long-lasting influence, with a resurgence of interest in the decade revealed by new gallery events, film screenings and social networks that recognise its achievements. 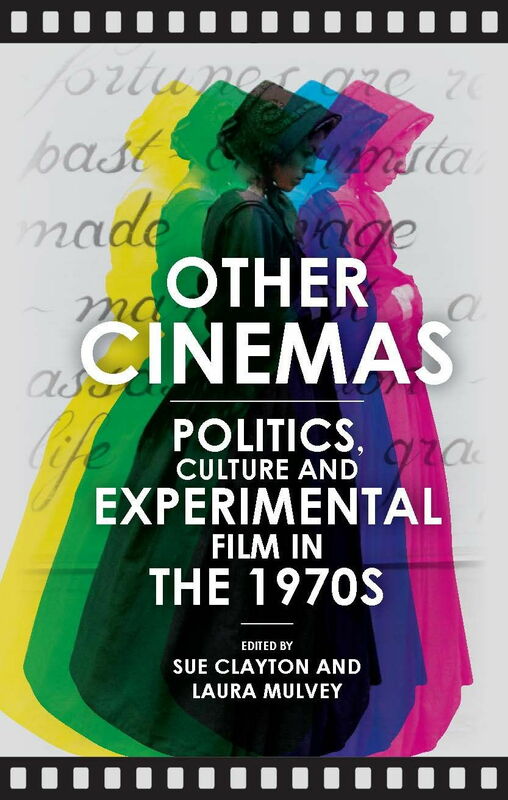 Professor Laura Mulvey, and writer/director Sue Clayton, bring together journalists and scholars at the cutting edge of research into 1970s radical cinema for this collection. Chapters are at once historically grounded yet fused with the current analysis of today's generation of cine-philes, to rediscover a unique moment for extraordinary film production. Other Cinemas establishes the factors that helped to shape alternative film: world cinema and internationalism, the politics of cultural policy and arts funding, new accessible technologies, avant-garde theories, and the development of a dynamic and interactive relationship between film and its audiences. Exploring and celebrating the work of The Other Cinema, the London Film-makers' Co-op and other cornerstones of today's film culture, as well as the impact of creatives such as William Raban and Stephen Dwoskin - and Mulvey and Clayton themselves - this important book takes account of a wave of socially aware film practice without which today's activist, queer, minority and feminist voices would have struggled to gather such volume.